As many of you know our esteemed and wonderful colleague Dr Capel Pritchard lost his life to Oesophagal cancer at the beginning of this year, leaving behind his beloved family and friends. 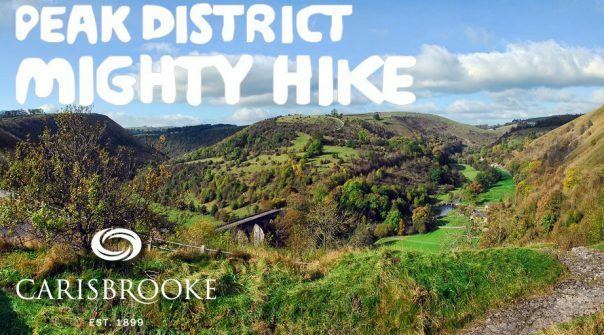 In support and memory of Dr Capel Pritchard, a team from Carisbrooke Dental Practice will be taking part in the challenging “Peak District Mighty Hike” to raise money for Macmillan Cancer Support. If you would like to show your support and make a donation please follow the link below.